We were tasked to deliver on a wedding videographers daunting tasks. Film, Edit and show a highlights video by the end of the night. Day started out all well. Weather held out beautifully, the bride and her bridesmaids were in such a relaxed, fun mood and the groom & his groomsmen were no different. So far so good. Letters were exchanged in the morning, tears were shed (by the groom) and everyone made their way to the church for the all important Wedding Ceremony. The church was massive and gave us loads of room to work with. Everyone there was genuinely happy to be there to witness their ceremony and it showed through the love poured out to them while they were being congratulated. 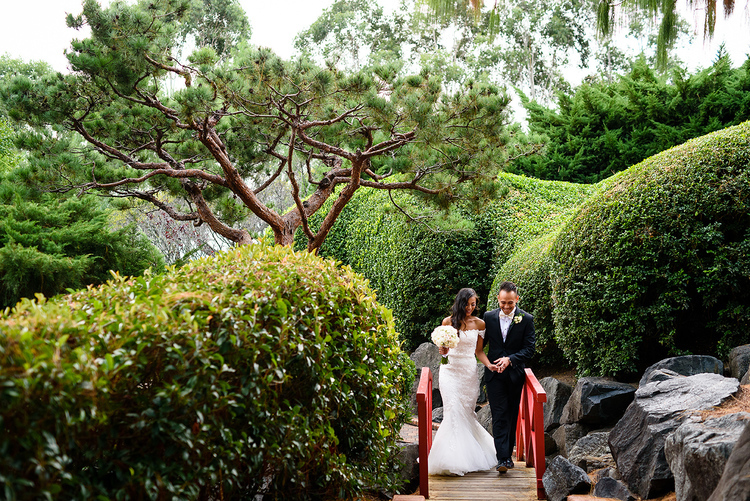 We traveled to one of our favourite spots for photos and that was Auburn Botanical Gardens. Spending a good hour or so there, we had a blast with the bridal party and they didn't seem too worried about being filmed doing ridiculous things. The reception was all blinged and decorated to the roof. 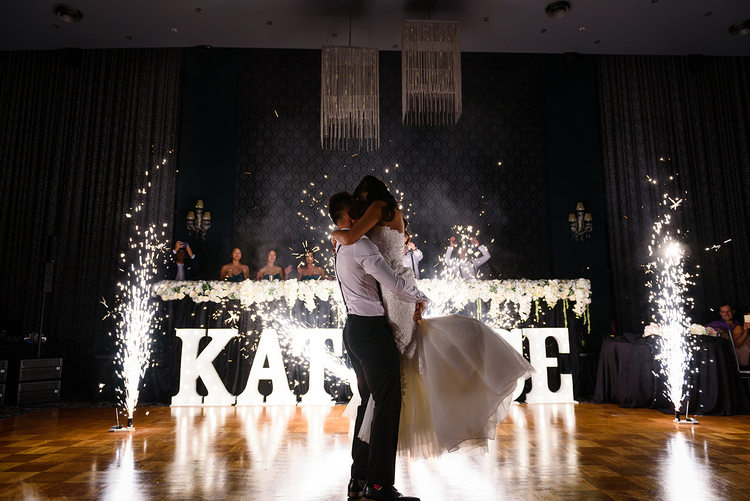 We had fireworks, candy bars, big sign at the front saying Ace & Kat and speeches were a mix of good humour, pinch of roasting and lots of heart warming emotions. Once it was time to play the Same Day Edit, we realised that it wasn't as stressful as it should have been. The work put into the film by the team was well worth it and the roar recieved by the audience & bridal party was a reminder of why we do what we do. Ace & Kathryn, you guys are such amazing, fun loving people. Sending you all our love and well wishes to the both of you and one day your little ones.